On Thursday 7th March 2013 I visited Blackdyke Farm in Blackford, Cumbria to photograph the Riding for the Disabled (RDA) lesson for a University Media Assignment in which I have to create a magazine article. I’m still in the process on writing the article as well as focusing on other assignments so I will upload after its been given in and I have got feedback. 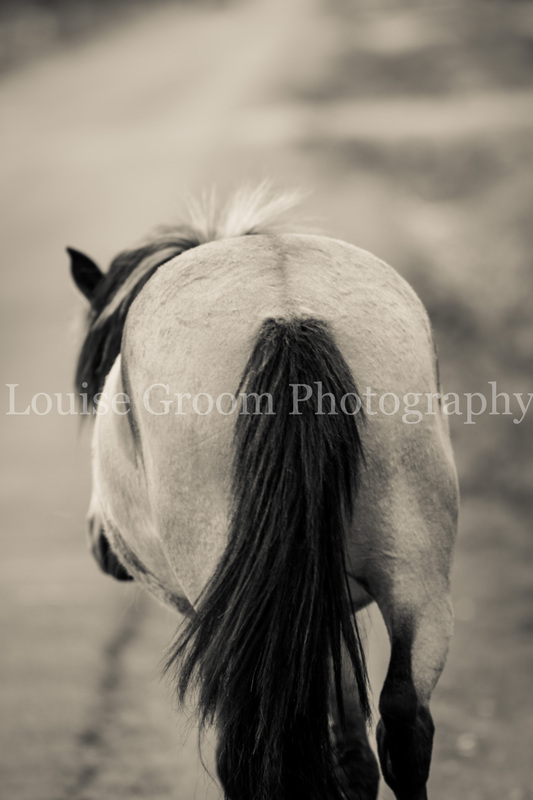 In the meantime I thought I’d write a little blog and upload some sample pictures – well the ones I’ve managed to sort through, I get carried away taking pictures of anything to do with horses so took about 300…opps. Oh and I also played with a Canon 7D for this lesson, its only the second time I’ve used this model and I must say I do rather like it. On Arrival I was greeted my some RDA volunteers who were in the process of setting up and bringing in the ponies ready for the lesson. 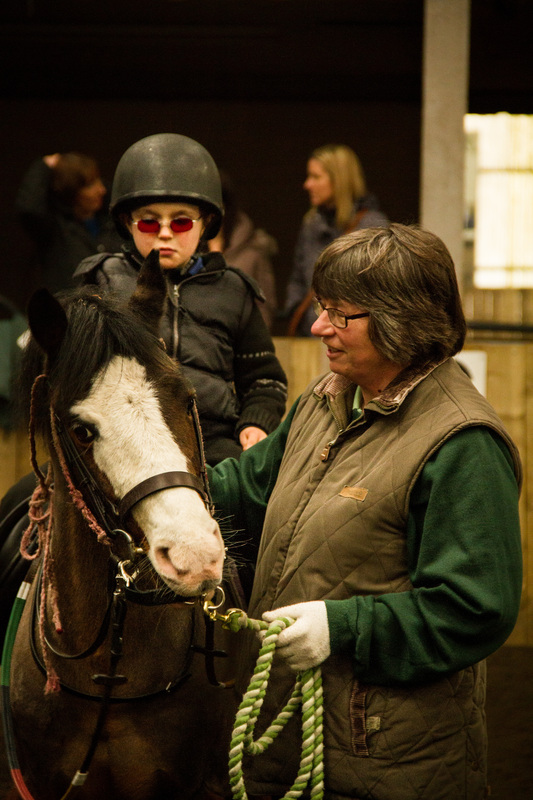 Not too long after the parents or guardians arrived with the Children and got their hats and gloves on and walked up the ramp to the mounting block to await their pony so they could get on. Once on I asked the parents to fill in photo release forms just to say it’s okay to take pictures. Once all the children were on I started to wonder around the school taking pictures. 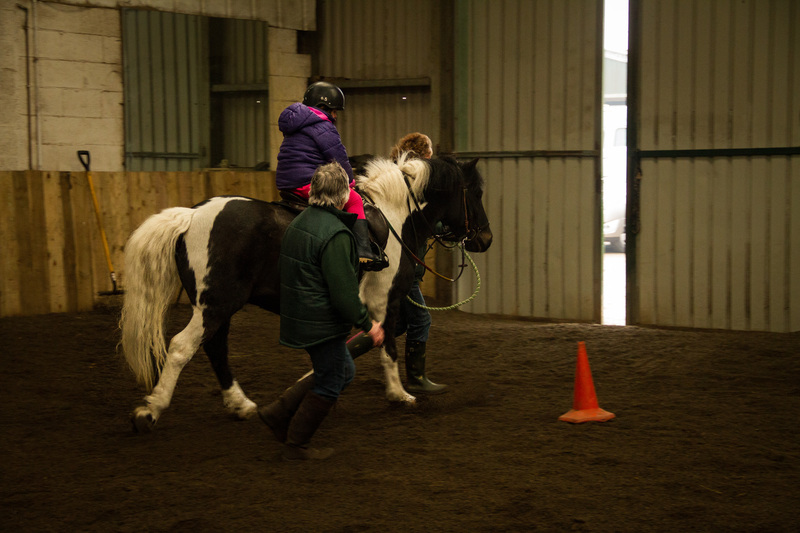 There was various obstacles set out as well for the children to complete, as well as doing some trot work and balancing exercises for a few. The children also have 1 or 2 volunteers by their side to aid them if need be. 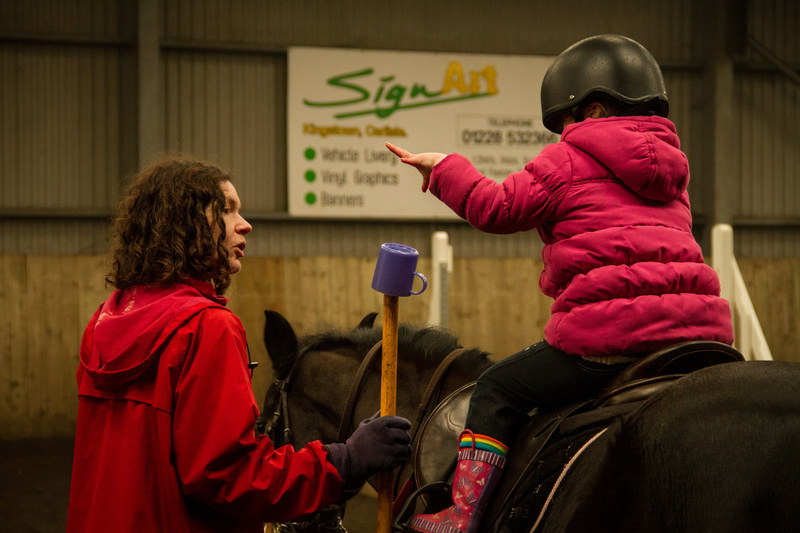 The ponies used are incredibly well-behaved and clearly love their job, as do the children love riding and the parents being able to watch them do something that anybody can do. I really enjoyed myself too snapping away and it really did make me smile. 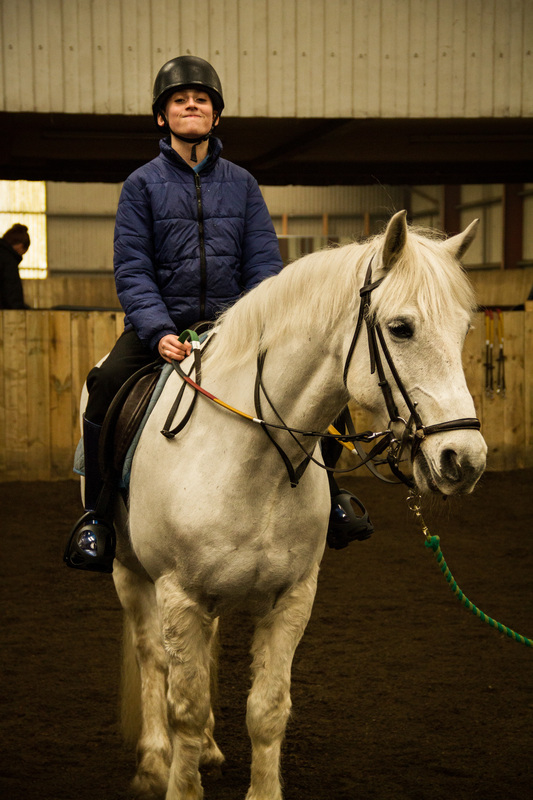 Not only does horse riding benefit the children in a number of ways such as building up muscle and balance but they can also learn from watching each other as I spoke to one mum and she said her daughter has cerebral palsy and doesn’t sit up straight, so by riding its building up the muscles and by watching another member of the group who sits straight it helps her to sit straighter. It also gives the parents some time off to relax. After the first group had finished a second group came along with a school, which I also photographed. 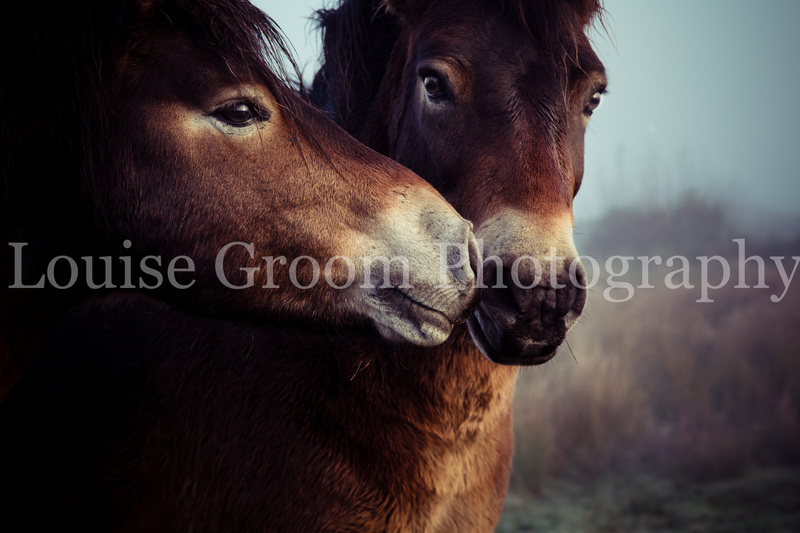 I really enjoyed my afternoon and it was a challenge shooting in the indoor school with low light conditions. It was also lovely to meet all these people who always had a smile on their face.